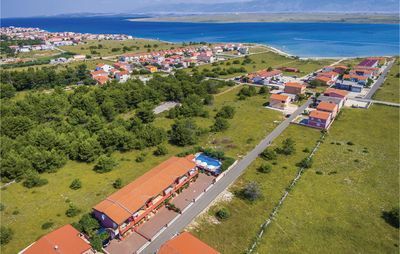 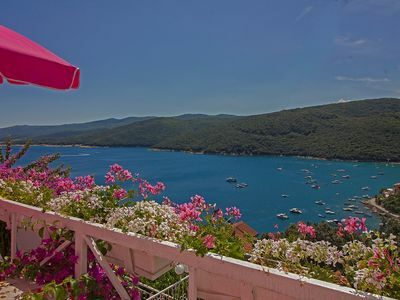 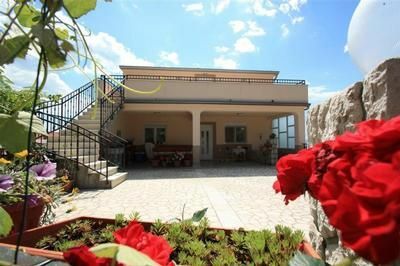 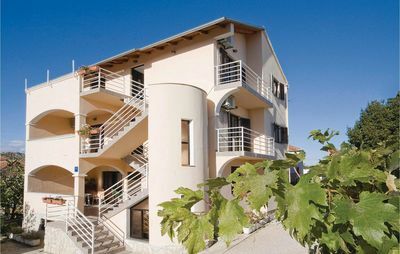 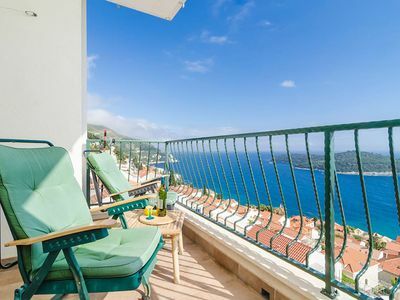 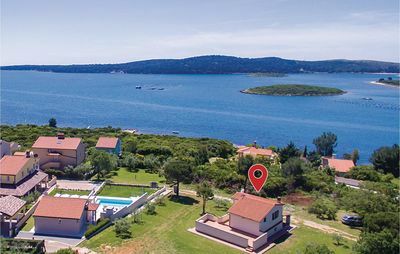 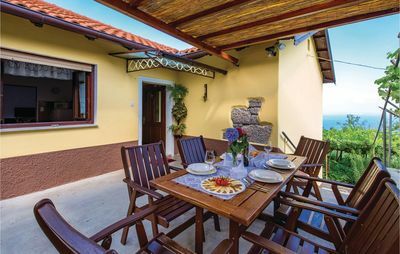 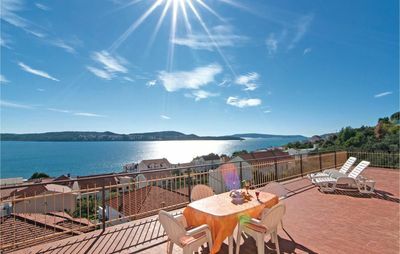 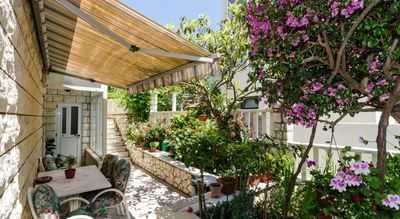 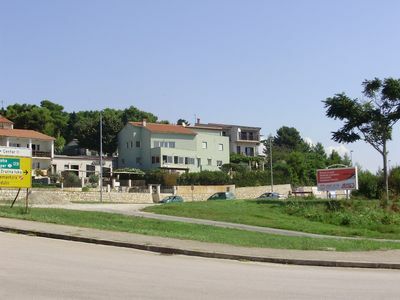 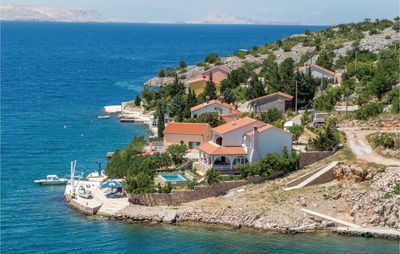 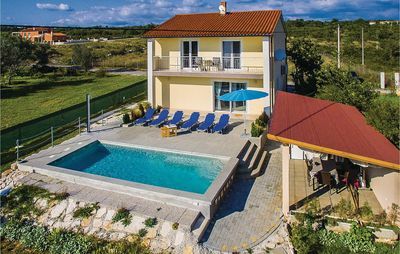 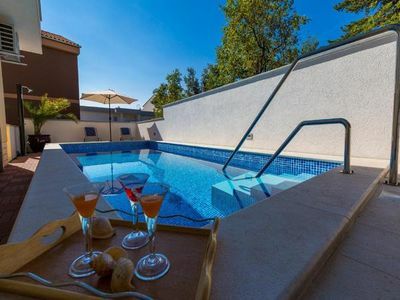 On a peacful location above Lovran lies this simply furnished and equipped holiday house with three separated bedrooms and a view over the sea and Kvarner bay. 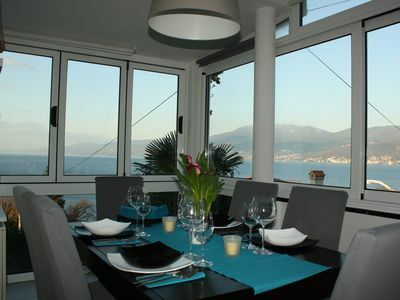 It is suitable for a larger familiy. 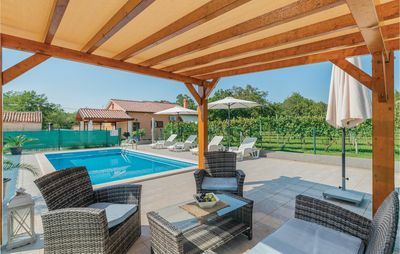 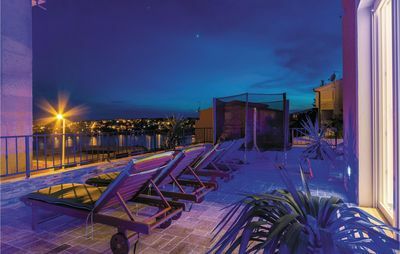 It offers spacious yard and garden with seasonal vegetables. 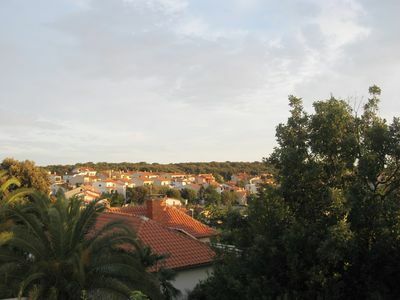 Lush greenery with lot of flowers and a twitter of birds offer a nice ambient for a nice holiday. 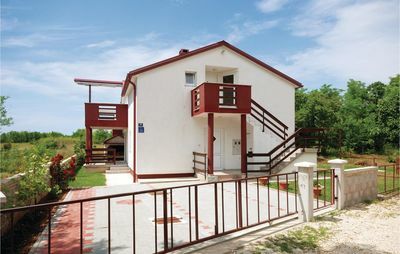 A house owner lives a bit further from the rental property. 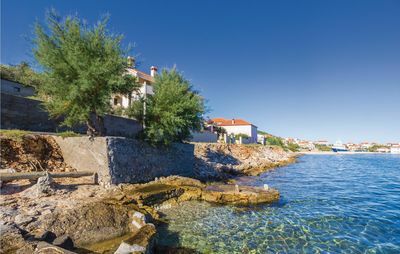 Lovran offers different events even out of season like Marunada – a famous chestnuts festival that takes place in October.